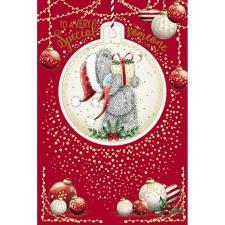 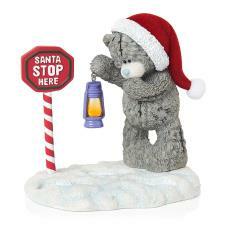 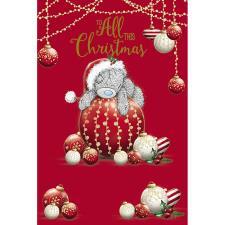 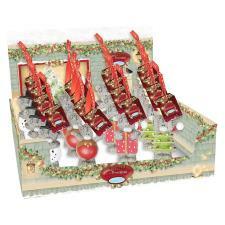 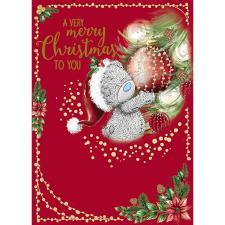 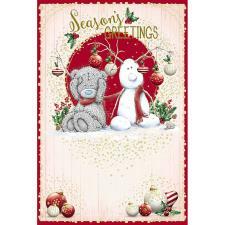 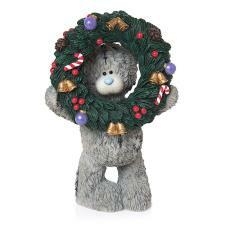 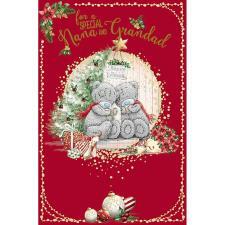 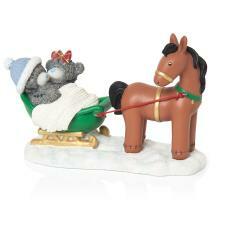 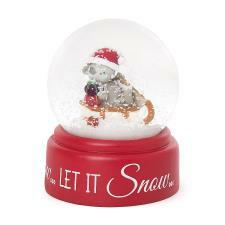 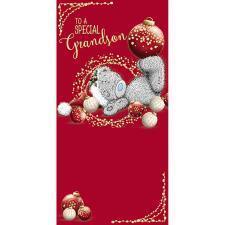 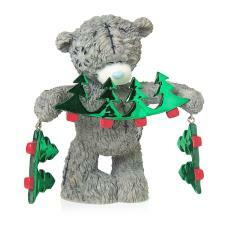 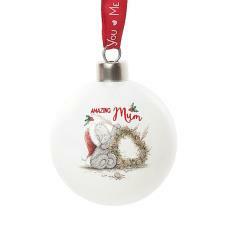 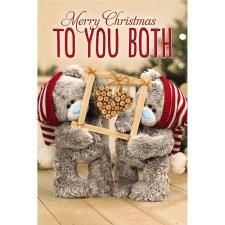 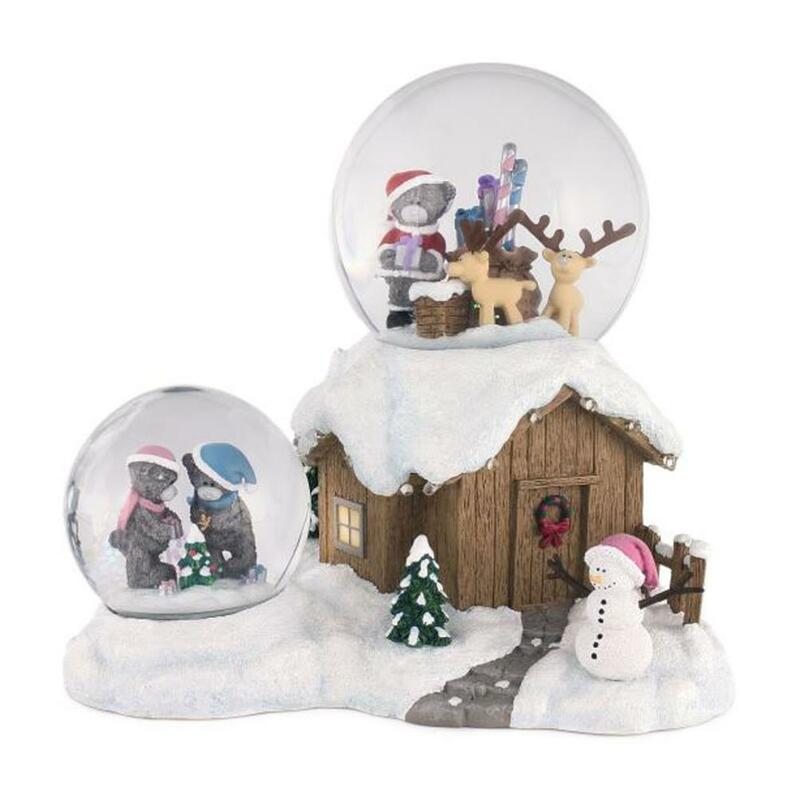 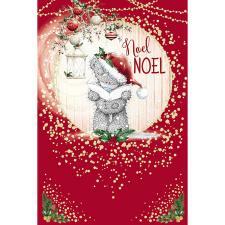 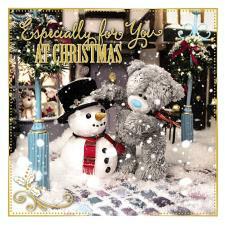 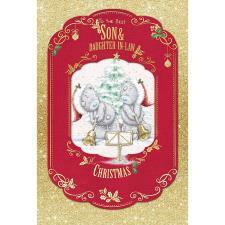 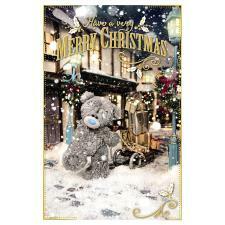 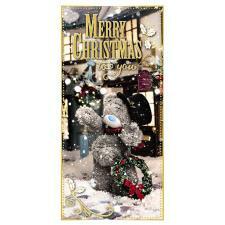 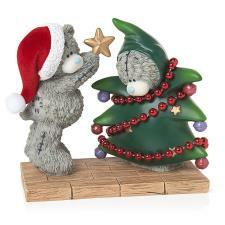 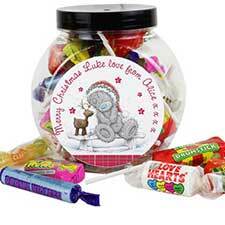 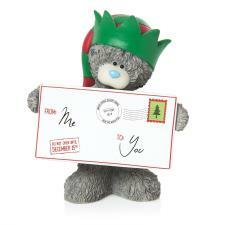 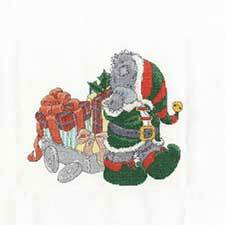 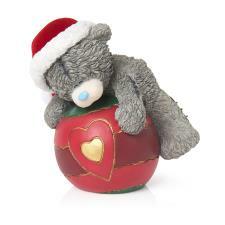 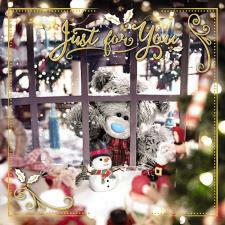 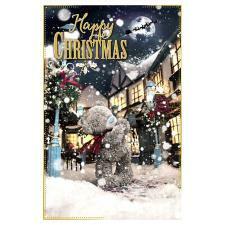 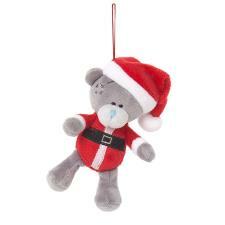 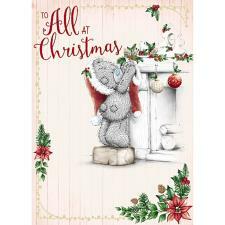 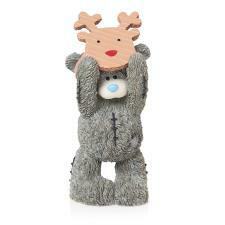 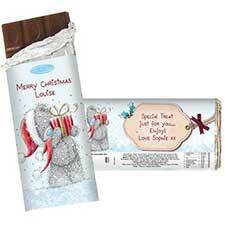 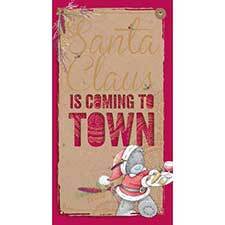 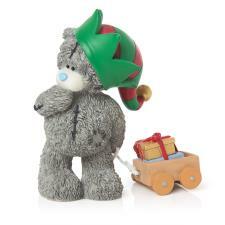 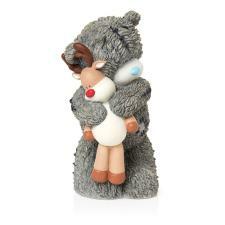 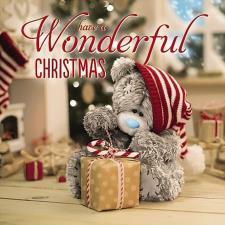 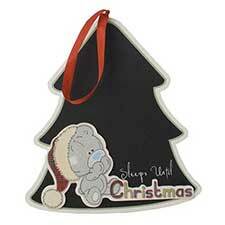 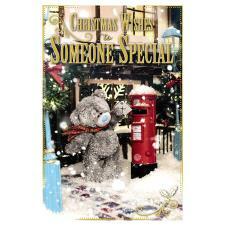 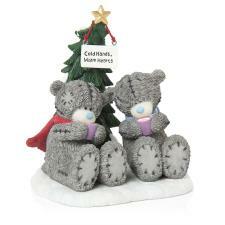 Santas Secret Visit LIMITED EDITON Globe Me to You Bear Figurine (40383) : Me to You Bears Online Store. 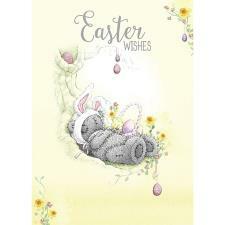 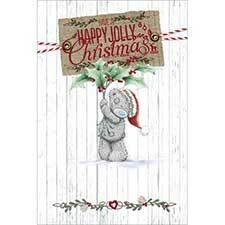 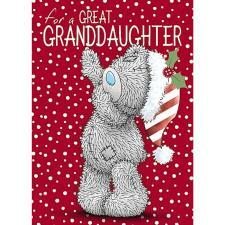 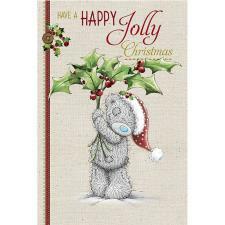 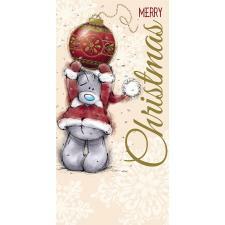 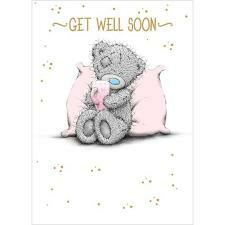 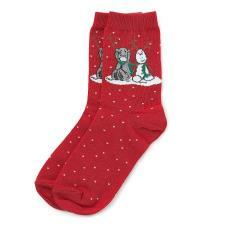 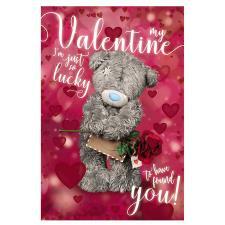 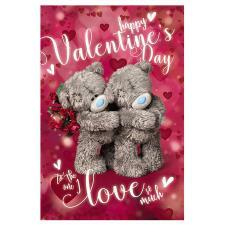 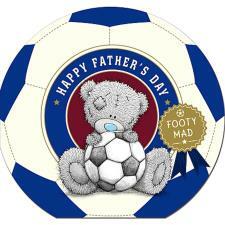 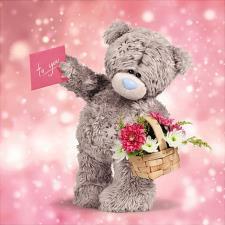 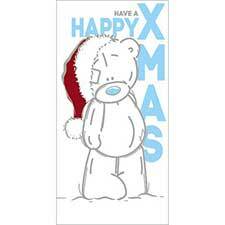 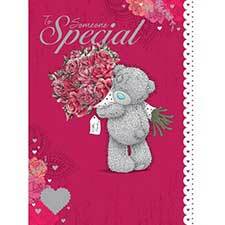 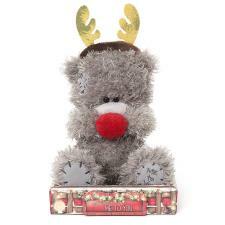 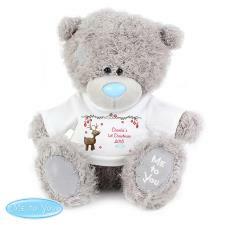 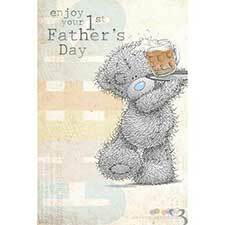 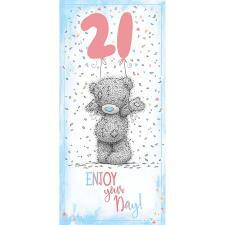 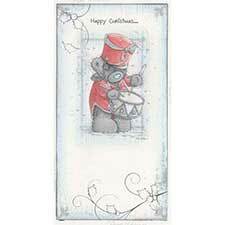 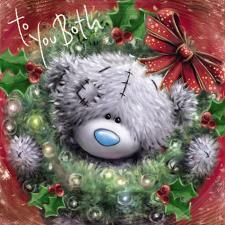 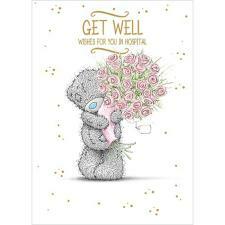 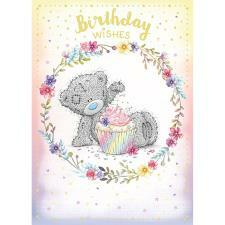 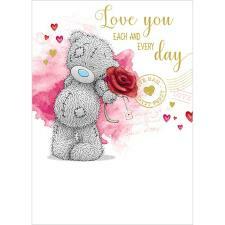 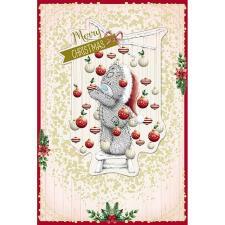 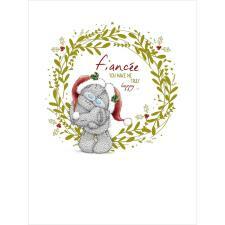 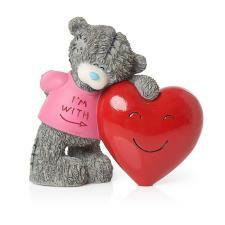 Me to You Bears, also known as the Tatty Teddy is the famous grey bear with the blue nose and patches. 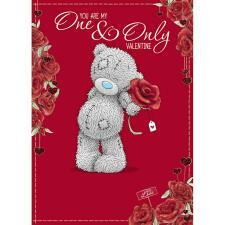 There's one for every occasion and they're all available at Me to You Online.